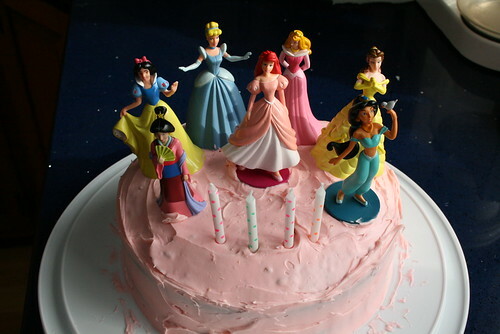 Here is Dova's Princess cake and how the court received her with lit candles. Believe it or not, it was actually quite delicious as well! thats just a fitting image of a delicious hunt...thanks for dropping by....Bless you! Thanks for stopping by! Hope you will visit again! Oh how fun! 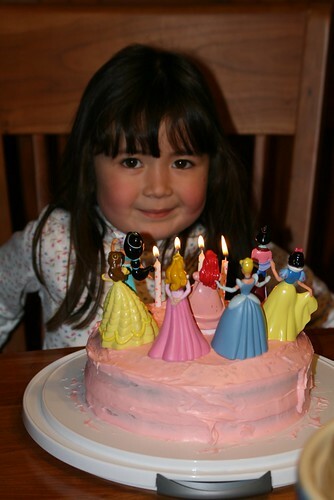 My daughter would LOVE your cake! Come see my delicious photos - I also have a cake photo. Have a great day and happy birthday!! Oh it's fantastic! Yes, Persistence would be ecstatic.